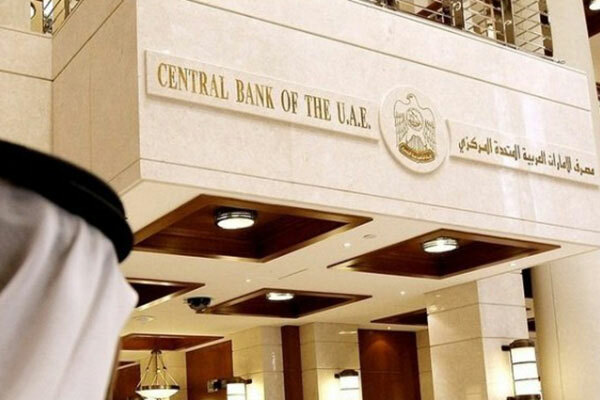 The Central Bank of the UAE (CBUAE) will issue a commemorative silver coin, a commemorative one Dirham coin and an Dh100 ($27.2) denomination Bank Note with "Year of Zayed" logo coinciding with the 47th National Day. The CBUAE said that it is issuing the commemorative currency to pay tribute to the life of the Founding Father, the late Sheikh Zayed bin Sultan Al Nahyan, and the pivotal role he had in establishing the UAE, its subsequent historical achievements and the Nation’s recognition on the global stage, reported Emirates news agency Wam. Following in the footsteps of his late father, President His Highness Sheikh Khalifa bin Zayed Al Nahyan has spared no effort in realising the ambitions of his father. This initiative also aims to reinforce the history from which the people derive their unique identity. The Central Bank will issue 5,000 silver commemorative coins weighing 60 grams each. The front of the coin will feature the logo and the "Year of Zayed - 1918-2018", while the rear will have the phrase "Commemorative Coin" and the nominal value of "100 Dirhams". The Central Bank will also release the commemorative Dirhams. The back of the coin will feature the "Year of Zayed 1918-2018" while the front will remain unchanged. The silver commemorative coin will be available for sale at the Central Bank main office and branches, while the commemorative coin and the special edition Dh100 banknote will be introduced into circulation as per the regularly established procedures.